You are here: Home / Blog / Pukekohe North School – One year on. Pukekohe North School – One year on. The visit was a great opportunity for sponsors to see what a Kiwi Can class looks like and how the students are engaged throughout. With a mixture of indoor and outdoor activities, our Kiwi Can Leaders do a fantastic job at keeping their students engaged whilst still teaching them the values and skills they need for a better future. We’d like to thank all the sponsors who make Kiwi Can in Pukekohe North School possible. We’re looking forward to seeing the progress over the next year. 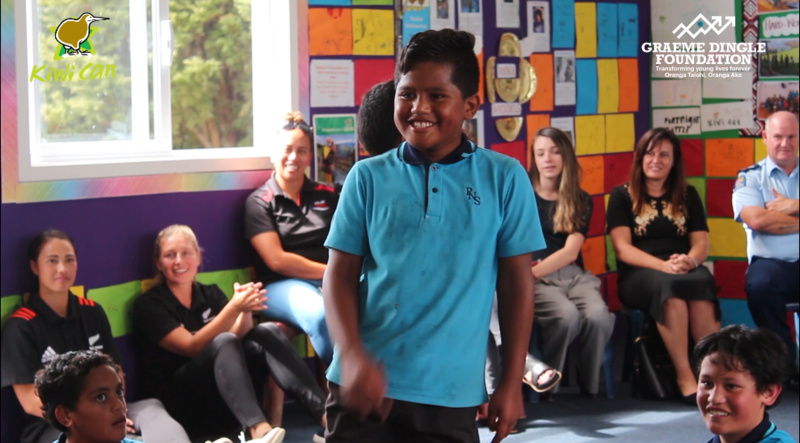 Share the post "Pukekohe North School – One year on."